For Honor weapon list you should get to know better. As we can guess, you probably expected to see all the weapon list added just immediately after the article title. Unfortunately, nothing begins from the very essence, especially when there is so much useful information to be told first. To begin with, For Honor game is an online action game that focuses on extremely intense fights between different factions, such as Vikings, Knights and Samurai. All these factions also has different characters that all have unique and very impressive fighting skills as well as weapons. Of course, because all of them has originally come from various parts of the world, they all prefer different lifestyle and techniques used in the war. For instance, it would be really hard to imagine Vikings, fighting with long Japanese sword or Knights, using toothed hammer. As you have already met all the game characters and For Honor classes, it should be easy to comprehend what kind of weapons use all different factions. We are right? Do not panic, we are just joking. We certainly understand, how hard it becomes, when you have to tell, which weapon is whose, when you only have a picture in front of you. Starting with the Vikings, is kind of easy to perceive which weapons is their, since most of them are made from the wood and has extremely sharp endings. Of course, we should also mention some exceptions, including chains or iron plates, which does not include any substance of wood at all. Anyway, one of the weapons they use mostly, is called Dane Axe. Ironically, even though this weapon stands out as the most essential one, it is allowed to be used by everyone from the Vikings. 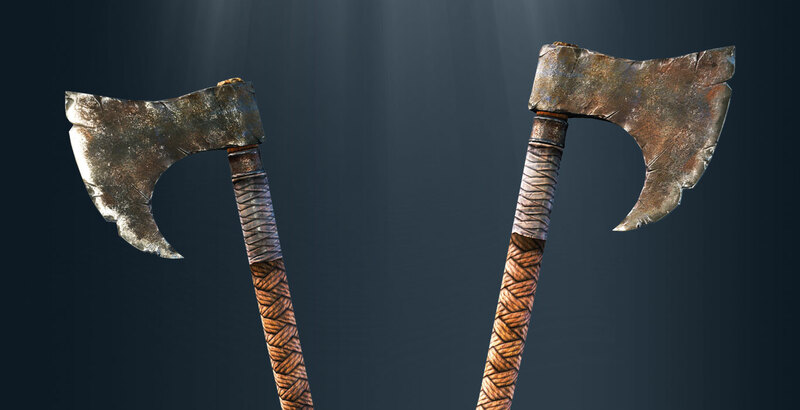 This dangerous and extremely sharp axe may be used by brave and strong Vikings only. Like all, this weapon was created to kill and chop even the strongest armors. The second weapon is called Hand Axe. This is the most handy weapon for attacking the enemy for a short or long distance. It has a sharp top and it kind of remembers the stone. However, it is much more virulent and can kill the opponent by crushing his bones. The third one is Gladius. Even though it might lightly remind one of the Samurai sword, its shape and material really differ. Unlike Samurai swords, these has perfectly pointed end and can kill the enemy with one harsh stab. Especially, if it goes directly to the heart or neck either. The fourth one, is called Round Shield. As a weapon, it completely differs from all the others, since it is designed for an intense defense. 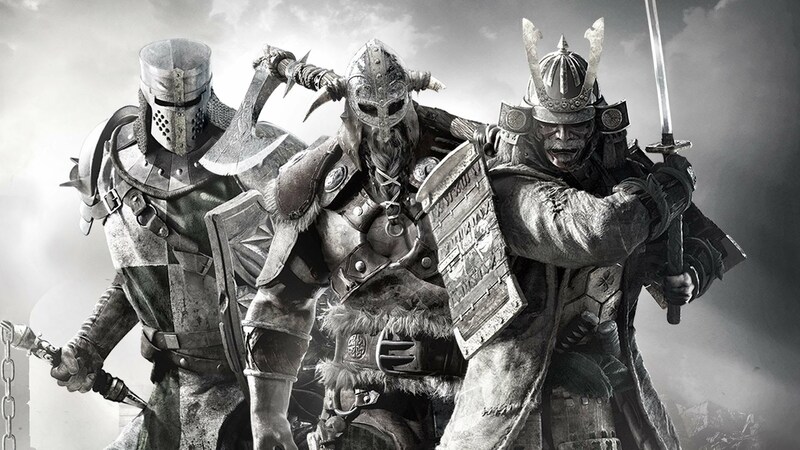 According to the latest For Honor news, even though most of the For Honor Game weapons stand out of its ability to protect or defend, this Round Shield is the one that all Vikings will have. It would be hard to imagine the Viking fighter having no round shield in his hands. Without them, they wouldn’t be able to fight as they are used to. Also, it is a perfect tool to push the enemy. In a second or two, it makes the enemy loose his balance and fall down without ever getting up. Last but no least weapon we want to present is called a Spear. First of all, this For Honor sword is perfect for a lot of different weapons having Vikings, since it’s quite easy to hold and it can be taken in one hand only. Moreover, these spears, which the Vikings will have, can even fly a very long distance. Not to mention, the Vikings will be capable to throw two spears at once. Going further, here we also have For Honor weapons list that belongs to the Samurai. As the Samurai fighting technique differs from the Viking and the Knights techniques, we must say their weapons will remember one of those that was used in Asia long ago. However, they will be greatly improved. So lets start from the very first one, which is called Nodachi. Traditionally, it is a Japanese sword that was used by the Samurai dozens of years ago. Of course, today we can also see some of these weapons in the Japanese museums, however, they are no longer used in the military. As For Honor weapon and armor, Nodachi is much longer than Katana or other sword and is used to defeat opponents in a few light, however mighty stabs. The second one is Katana. According to reliable sources, Katana is a traditional Japanese sword, which can be managed with one hand only. This is an extremely convenient and well made weapon, which has a huge power to cut the opponent in a half. Also, it has really handy ending, which prevents from losing the sword during intense fight. The next weapon we must mention is Naginata. This is one more traditional Japanese pole weapon, which consists of a hooked blade in the hand as well as a long and durable rod. As a weapon, Naginata can be used in a very huge war, which requires great preparation. In other words, this weapon allows to fight from a far distance without getting too close to the enemy. Another weapon we want to talk about, is Kanabo. First and foremost, this weapon can be made in many different sizes ranging from the size of a tall man to a short stick such as baseball bat. As the game developer claims, this weapon is a true butcher, capable to kill the opponent in one hit or crush their bones without no mercy. More precisely, no one is able to stop a fighter, who has the Kanabo in his hands. Kanabo is not the last fighting tool that belongs to For Honor weapons list. One more weapon, is a Japanese dagger, in other words Kunai, which simply reminds a sharp knife. More precisely, Kunai is a sharp and serious weapon that has a double blade ending as well as very practical lug that reminds a ring. Finally, we came to the last weapon that has a really unique name and many great features. It is Yumi. Completely differently from all the weapons we mentioned just a few sentences back, this Japanese longbow is a really helpful tool, made to kill the enemies being far away from them. As you most probably know, it is composed from a steady bow and several sharp arrows. Do you want to fight for the Knight? Here are For Honor weapons list, which comprehensively presents the Knights weapons. To begin with, quite differently that the Vikings or the Samurai, The knights do not have such a large choice of weapons, however, their equipment is just as good as their. Moreover, as you may know, the Knight has the most impressive body armor and great fighting strategies. However, coming back to their weapons, the first one is called Longsword. This is a European sword, which can be described as long double edged sword, having cross-handle and small rounded ending on the top of it. Most important, this sword can penetrate even the strongest armor like no other weapons can. The next weapon is Flail. I'm taking its weight into consideration, Flail is really heavy and it can be used only for the most powerful fighters. However, since it has a wooden handle and a strong, deadly chain on the top, it can kill in less than a few seconds. Halberd is the third weapon. As we have already found out, Halberd is made from a long axe, which has a pike connected to a wooden stick. What makes this weapon stand out, its ability to fight from the safe distance as well as kill the enemy very easily (if you know how to control it). One more weapon is a Shield. 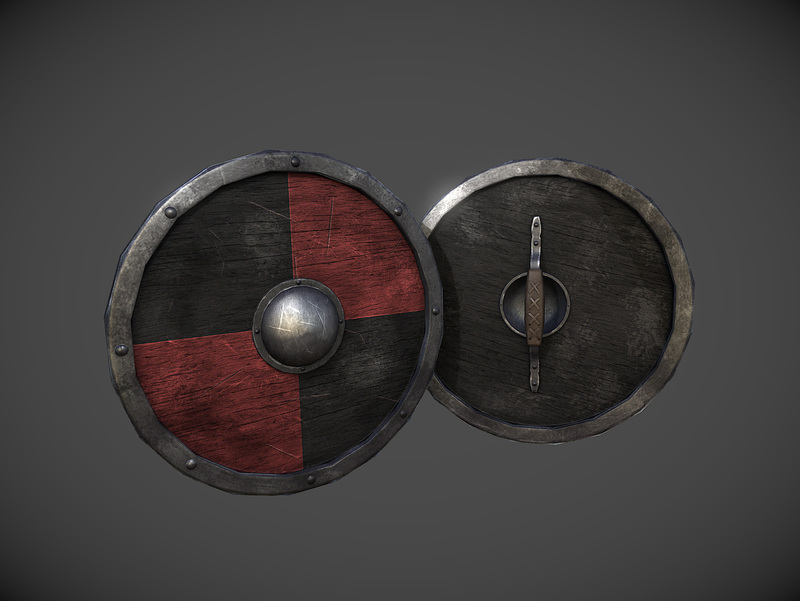 Shield is one of the oldest weapons of all, however it works really great. It’s excellent for defense and also for fast and sudden attacks. Furthermore, as you can get several weapons for For Honor points, Shortsword and Dagger will be the one of them. Right now, we do not have much information about this weapon, however, it will be appropriate for successful assaults. All in all, we actually believe that For Honor will bring even more weapons or present the ones, which is kept in a secret. In any way, once we will have some additional information, we will announce it straight away after it shows up.